The duck-billed platypus is a mammal native to Australia, and a team of scientists from Australia’s science agency Commonwealth Scientific and Industrial Research Organization (CSIRO) has found that the milk of a platypus contains a protein which could help create a new form of antibiotics. Scientists are currently struggling to find a solution to combat antibiotic-resistant superbugs, and the proteins derived from platypus milk may help them create a new form of antibiotic capable of dealing with drug-resistant strains of disease. 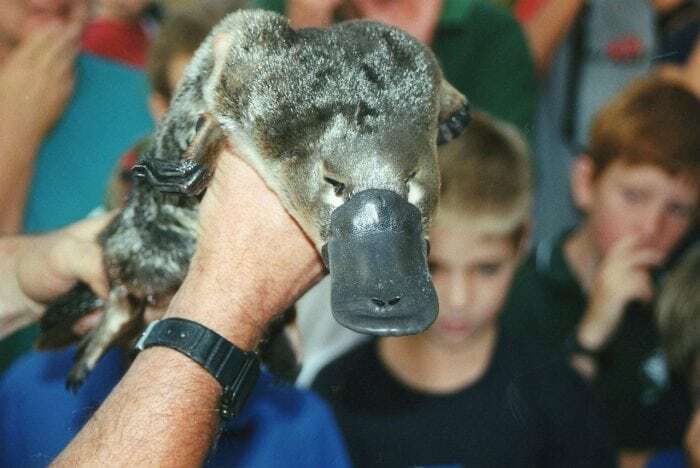 According to researchers at CSIRO, platypus milk has a special three-dimensional protein fold which they could use to create a new form of antibiotic. Janet Newman, the lead researcher and author on the study that identified the protein, says that the unique physiology of the platypus leads to unique biochemistry, responsible for the antibacterial properties of their milk. New treatments for antibiotic-resistant microbes are extremely important to invest in because current strains of bacteria are threatening to become untreatable with current methods and drugs. Antimicrobial resistance develops in a strain of bacteria when some bacteria survive a round of antibiotics and then pass their resistance onto subsequent generations of the disease. Since 2014, the World Health Organization has urged the scientific community and world governments to look into developing new treatment methods, capable of effectively creating strains of antibiotic-resistant diseases. It’s currently estimated that antibiotic-resistant strains of bacteria kill hundreds of thousands of people a year, with up to 5,000 people a year dying in England alone. Some scientists and analysts worry that these strains of disease could end up kicking off a global pandemic, killing untold amounts of people. There are various proposed solutions to the problem of antimicrobial resistance. One example is bacteriophage therapy, which uses carefully controlled viruses that parasitize bacteria to combat them. The introduction of other predatory bacteria which prey on the harmful bacteria has also been tested. Researchers are even looking into using nanotechnology and nanoparticles to fight drug-resistant bacteria. Unfortunately, these experimental methods haven’t proved as reliable as traditional treatment with antibiotics. This is one of the reasons that practicing antibiotic prudency, or the use of antibiotics only when they are truly necessary and at the correct dose, is so important. According to estimates by Public Health England, up to a fifth of antibiotic prescriptions in England are unnecessary, with similar numbers in other countries around the world. In the US, the CDC finds that up to a third of all antibiotic prescriptions are unnecessary. Along with practicing antibiotic prudency and developing alternative treatments to antibiotics, scientists are looking into developing new kinds of antibiotics that bacteria don’t have resistance to. This is where the milk of the platypus comes in. Platypus are one of the few mammals that lay eggs, known as monotremes. The fact that they don’t have breasts like other mammals to feed milk to their young means that they just have to release their milk directly through their pores onto their stomachs. To put that another way, a platypus has to basically “sweat” the milk out onto the outside of their stomach. As you might expect from an animal that crawls through dirt and mud, the stomach of a platypus can be rather dirty, possibly contaminating the milk. The air surrounding the platypus can also be full of bacteria, which the milk will be exposed to for a few moments before the baby platypus drinks it. The scientists believe that the delivery method of the milk is one of the reasons that the platypus has evolved special antibacterial enzymes in its milk, helping to protect the young platypus from exposure to dangerous microbes and diseases. Scientists at CSIRO have been working on understanding the structure of the protein and attempting to replicate it in labs since around 2010. The protein has a unique ring shape to it and has a specific folding sequence which hasn’t been seen in any of the other 100,000 known proteins. The shape of a protein is responsible for the protein’s function. This means that if the researchers could replicate the structure of the protein in antibiotic pill, it could lead to completely new forms of therapeutic drugs. The antibiotic properties of the monotreme protein were tested by the researchers when they exposed two different kinds of bacteria to the protein. Staphylococcus aureus is a bacterial pathogen responsible for the development of staph infections, and antibiotic-resistant forms of the disease known as methicillin-resistant S. aureus, or MRSA, are serious threats in hospitals and clinics around the world. The protein was also tested on the bacteria Enterococcus faecalis, a bacteria that inhabits the gastrointestinal tract of mammals and similar to MRSA has an antibiotic-resistant form that is an extreme hazard in hospitals. It turns out that the monotreme protein was capable of killing both of the bacterial strains. Newman explains that in the best case scenario, the new drug therapies would be completely different from any current forms of drugs used to treat a microbial infection. Not only could the new drugs be potential treatments for current drug-resistant superbugs, it would also lead to more diversity in treatment therapies and could potentially prevent new superbugs from arising. 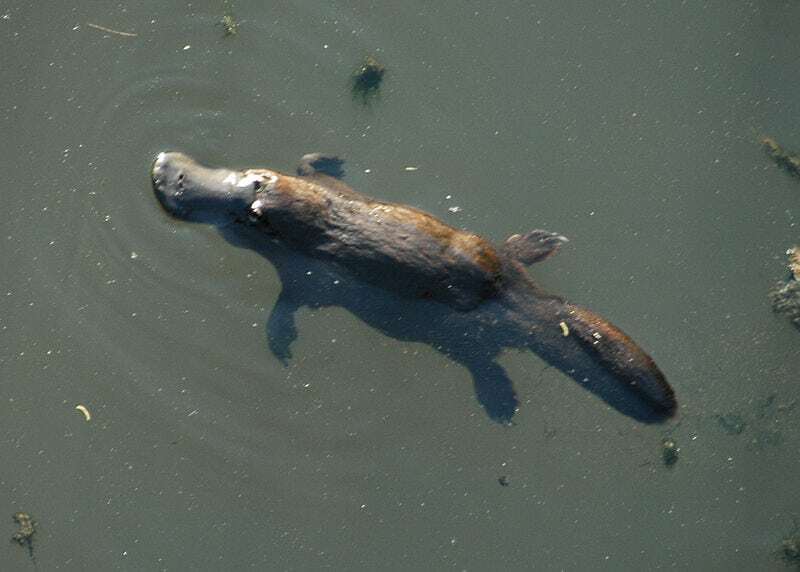 Interestingly enough, this isn’t the first time that medical researchers have discovered compounds with therapeutic applications from a platypus. 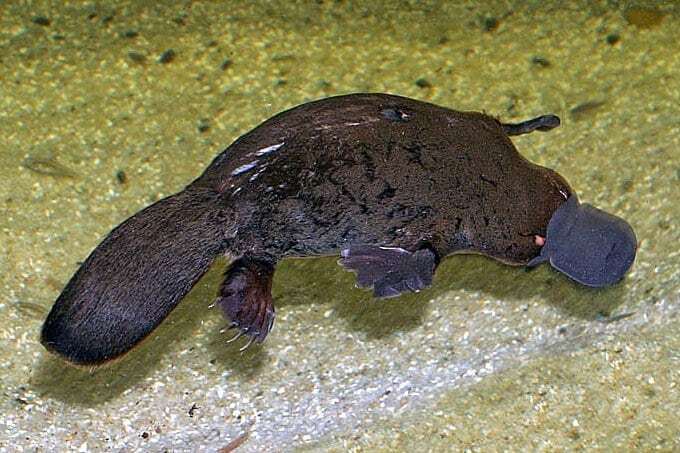 Two years ago researchers found a hormone within platypus venom, a variant of glucagon-like peptide-1 (which stimulates the production of insulin), that could help scientists develop new treatments for diabetes. Newman says that the research project at CSIRO initially started “because it was cool”, but was held back by a lack of funding. Now that the potential for therapeutic applications of the monotreme protein seems confirmed, Newman hopes their findings will encourage backers to provide more funding and get them collaborators who can conduct further research on the protein.